Wildlife Acoustics - Wildlife Acoustics Blog - How should I save, in .wac or in .wav? How should I save, in .wac or in .wav? 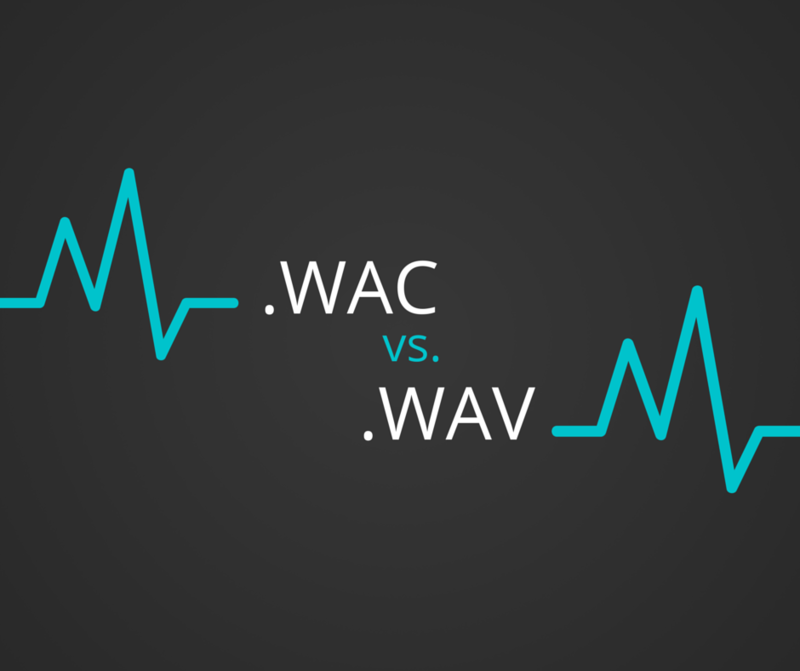 If you have used our ultrasonic Song Meters before, you may be familiar with two different options for saving our recordings, triggered .wav, and our proprietary compressed format, .wac. While we recommend triggered .wav format in almost all cases, there are a few instances where it may benefit you to use .wac format instead. Triggered .wav format comes with noise scrubbing capability, which allows for more accurate triggers. This means you won’t be wasting card space with recordings that have been falsely triggered by non-animal noises, such as rain. Though .wac files takes up less space than .wav, this could actually offset the amount of space that would have been saved recording in a compressed format if you are in an area prone to ultrasonic noise. If you are using a Song Meter SM3, you will have automatically embedded metadata in your .wav files. So when is it preferable to use .wac? If you are interested in GPS tracking, you may find it more valuable to record to the .wac format. .Wac recordings take GPS information every second, allowing for continuous tracking data. While some GPS data is available with .wav, you will have fewer data points than in .wac. Another advantage of .wac is independent triggering. If you are recording different species on different channels, you may want only one channel to trigger at once. For example, you may want to record birds on one channel, and bats on another. You wouldn’t want bats to trigger recording on both channels if there won’t be another birds to record for several hours. In situations such as these, the .wac format will be much more space saving than .wav. Lastly, if card space is a major limiting factor, you may also choose to record in .wac format, provided there is not a large amount of ultrasonic noise to falsely trigger recordings. We hope this helps you make the decision for your particular recording situation. Note that these recommendations are meant for recording bats and that triggered .wav mode should not be used in purely acoustic situations as the chance for false triggers may be greater. If you have any further questions, feel free to contact support!